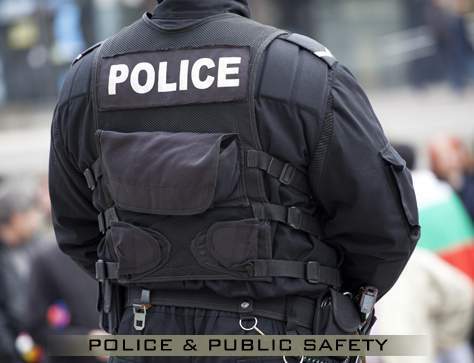 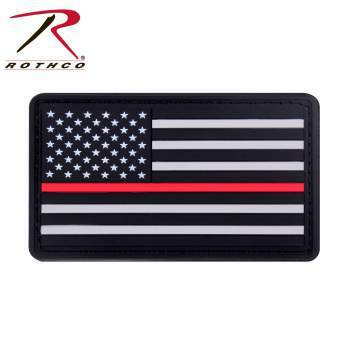 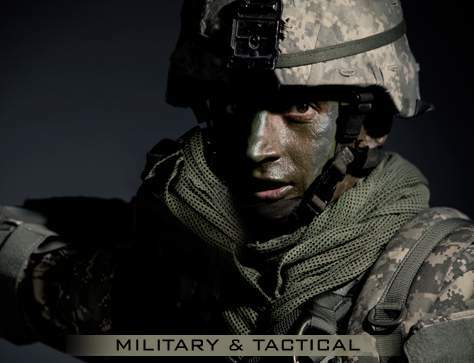 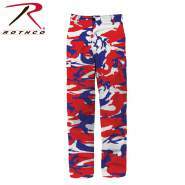 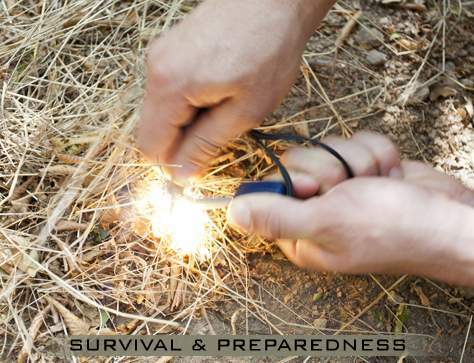 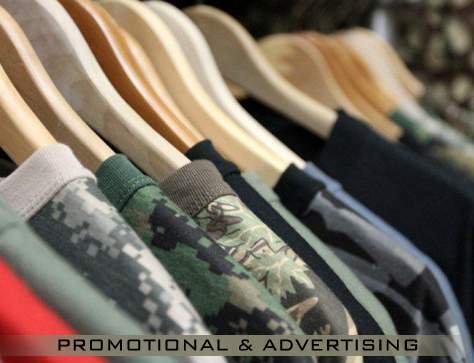 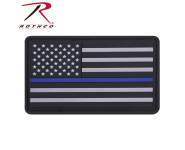 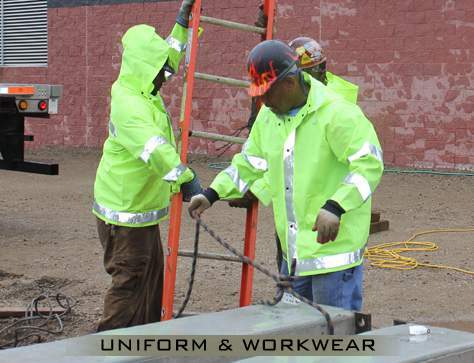 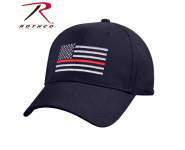 The Thin Red Line is a symbol of respect and support for our Firefighters; show your support with Rothco’s Thin Red Line Flag Rubber Patch. 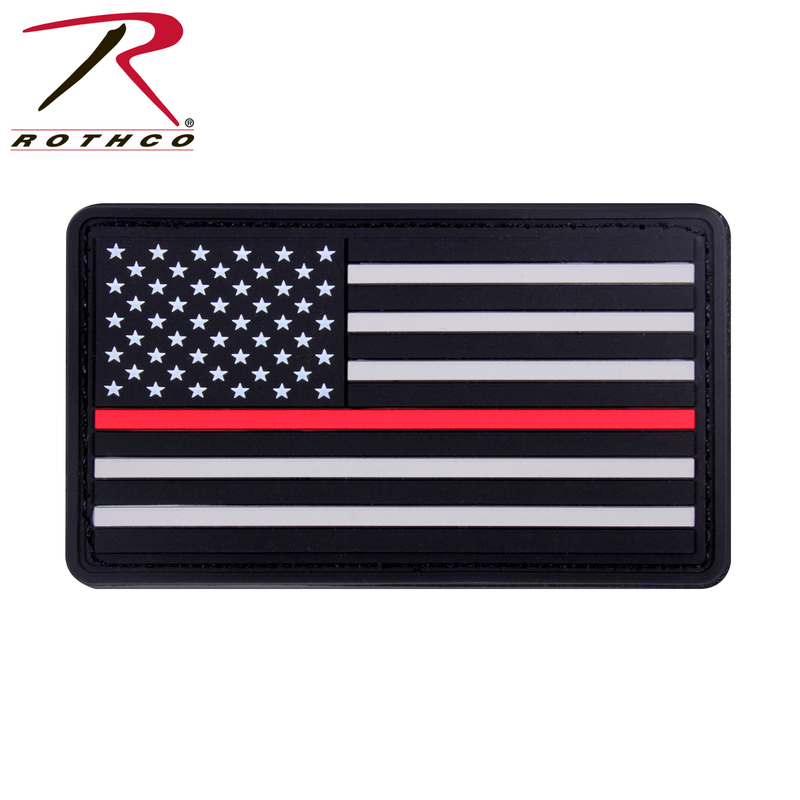 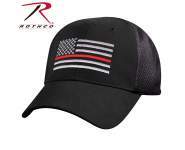 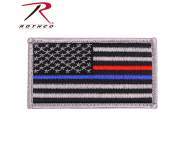 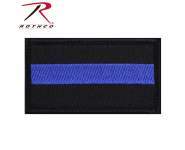 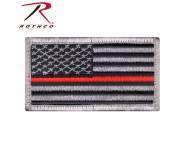 Patch measures 1 7/8" x 3 3/8"
The Thin Red Line is a symbol of respect and support for our Firefighters; show your support with Rothco’s Thin Red Line Flag Rubber Patch. 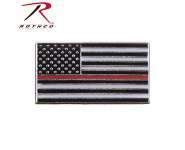 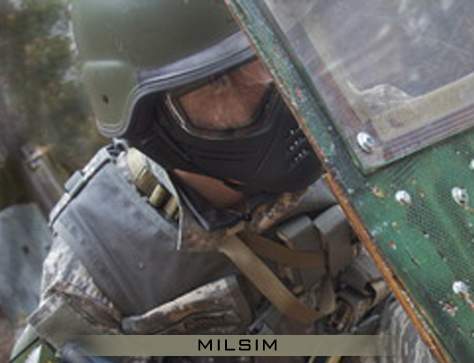 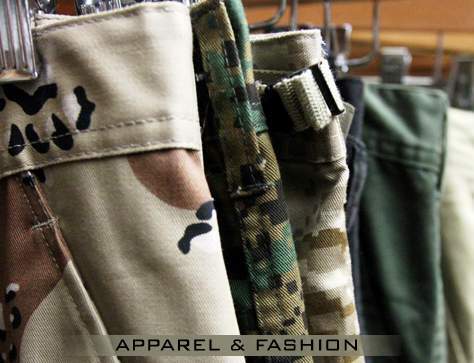 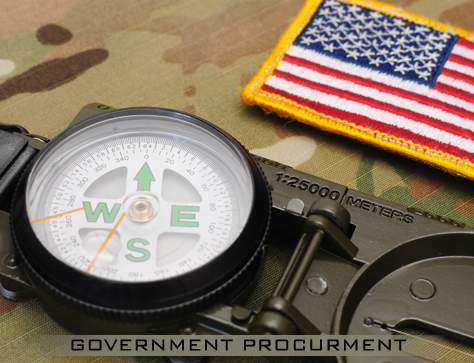 The Thin Red Line Moral Patch measures 1 7/8" x 3 3/8" and features a silver and black flag with Thin Red Line.